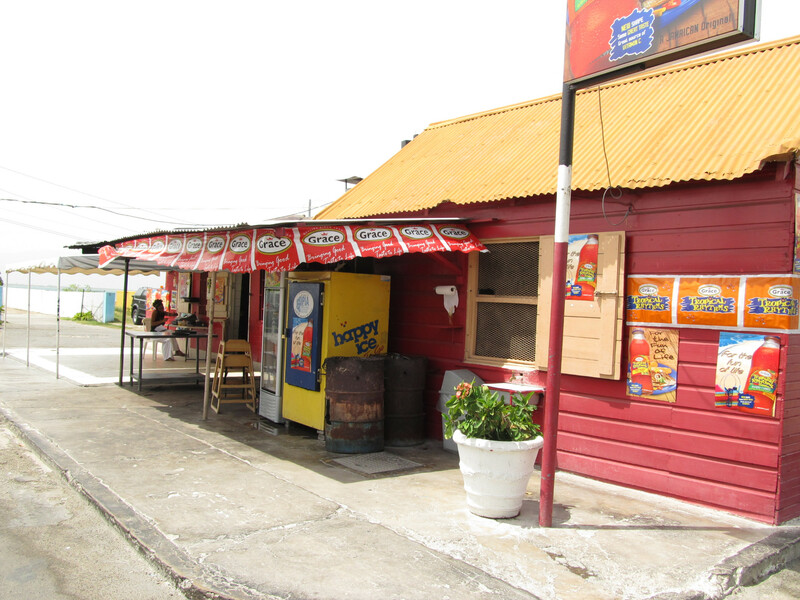 Nestled in quiet area of Port Royal, Gloria's is the home of delicious seafood. The dining area coupled with the beach backdrop creates a soothing atmosphere. The use of various spices in seafood dishes will definitely have you craving for more. The customer service is excellent, which makes Gloria's an ideal spot for outings with family and friends.